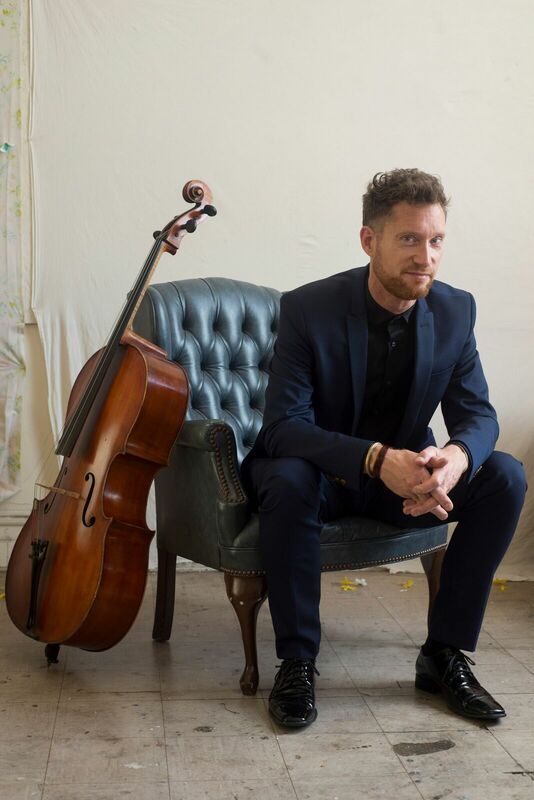 A resident of both New York City and the Shenandoah Valley, cellist James Wilson has been a familiar face in the Richmond music scene since 1990. Mr. Wilson was a member of the Shanghai String Quartet and artist-in-residence at the University of Richmond from 1990 to 2000. He also taught in the Music Department of Virginia Commonwealth University from 2001 to 2004. In the summer of 2004, Mr. Wilson relocated to New York City, where he maintains a busy schedule of performing and teaching at Columbia University. That same year, Mr. Wilson helped form the Chamber Music Society of Central Virginia to promote the ongoing performance and study of chamber music. CMSCVA remains an important and creative part of Mr. Wilson’s life, and keeps him professionally active in a city that remains dear to his heart. Jen Hale joins the Society with more than two decades of experience in planning and coordinating events, technical theatre, and working as a travel agent. Jen graduated from James Madison University in 1995 with a BA in technical theatre. After working full-time in local theatre for one year, Jen continued to be active in theatre by volunteering at her church’s large-scale Christmas production for 11 years. After leaving professional theatre, Jen spent several years as a travel agent where she booked domestic and international travel for a variety of clients. She later gained non-profit experience working for the Virginia Hospitality Travel Association (VHTA) coordinating events and managing the state’s high school culinary arts program. Jen’s full-time working career eventually led her to the University of Richmond coordinating the Richmond Scholars programs where she planned scholar student visits and events. Jen left full-time work to care for and homeschool her two children, a son age 7 and a daughter age 4. She has been married to Jamie Hale for eleven years. Tamar Petersen is a graphic designer based in Richmond. Her background is in interior architecture, but she has cultivated her passion for graphic design through her freelance work and her role as an environmental graphic designer at the Virginia Museum of Fine Arts. Born and raised in Virginia, she is an alum of both Virginia Tech and The College of William and Mary. To see some of her work, visit her website.